Rakesh is a dynamic and result-oriented leader. He has a strong track record of performance in fast-paced industry settings. Rakesh enjoys experimenting with new technologies in the market and is quite amazed by how blockchain is shaping the future. The fact that he is personable and possesses strong people skills, make Rakesh capable of swiftly resolving complex issues in multiple areas of the business world. He leads the team of 200+ developers and software engineers. 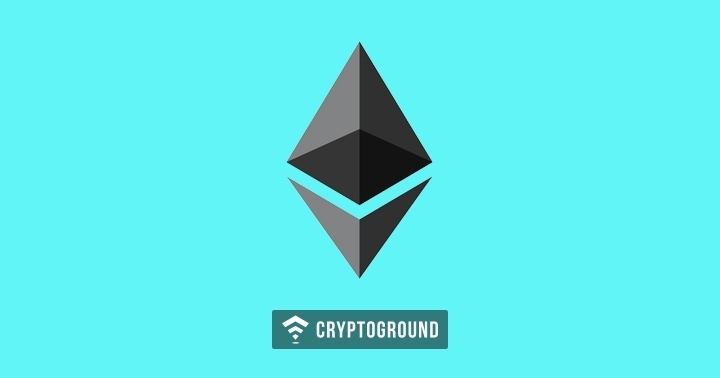 Khushboo is one of the integral members of the CryptoGround Journalists team. She manages the team of correspondents and researches to bring fresh articles to the platform. She holds a master degree in computer applications and has blockchain development experience as well. She constantly follows the cryptocurrency ecosystem with a passion for blockchain use cases. Apart from writing and stalking reddit, Khushboo loves reading. 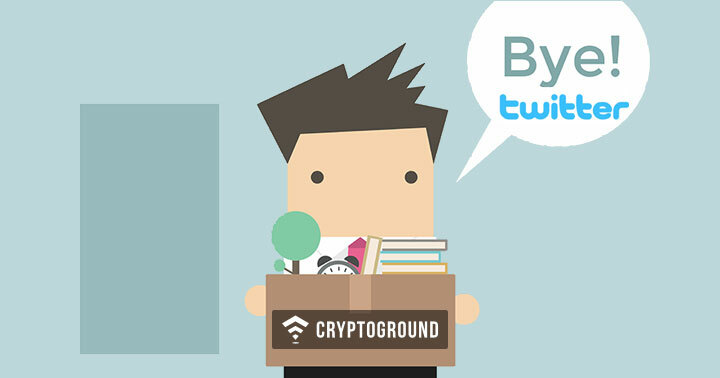 She was previously a regular contributor at Hashvel Devs and Autobits blog. Janica San Juan is a BA Political Science degree holder who fell in love with entrepreneurship and writing right after college. She specializes in financial technology and cryptocurrency. At her young age, she was already able to work with a Y Combinator-backed startup and another startup founded by Harvard graduates. 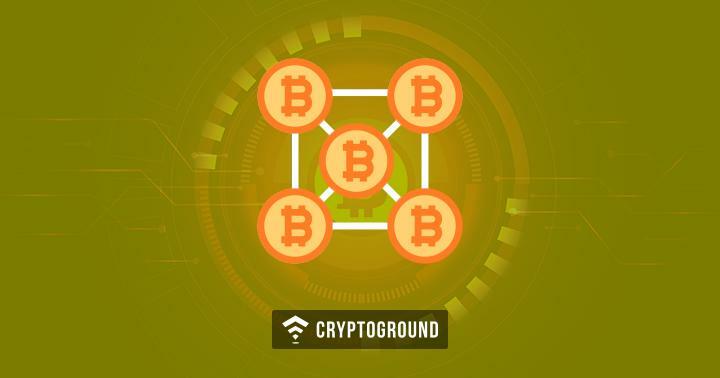 At CryptoGround, she covers bitcoin news. Aside from writing, she is also helping other startups in their content marketing strategies. Nilesh has over 8 years of experience in the financial industry. 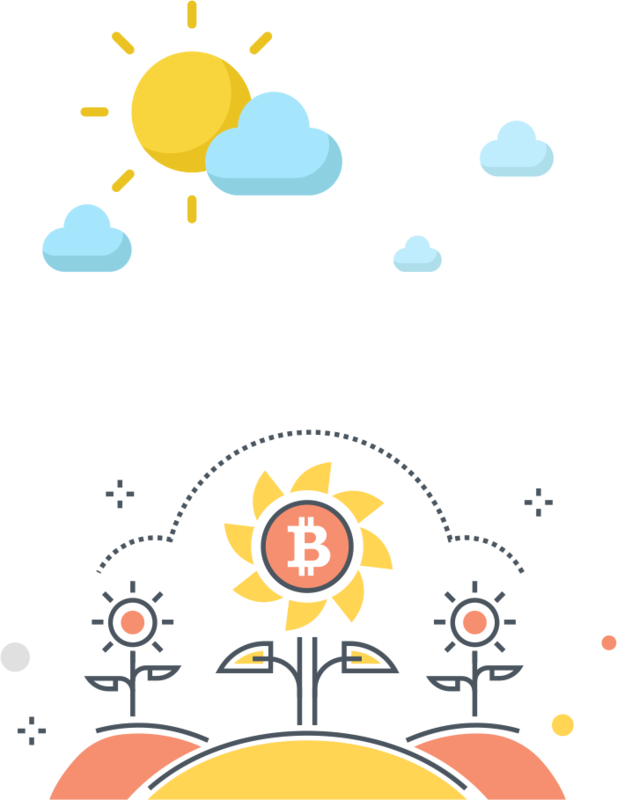 He is a keen follower and strong propagator of blockchain technology and cryptocurrencies. Nilesh largely covers reviews and opinionated pieces on the site. He has also been a regular contributor to business publications such as Business India and Market Express and has been a mentor to many start-up companies in the past. Rosemary has studied Journalism and is cryptocurrency enthusiast who loves writing. 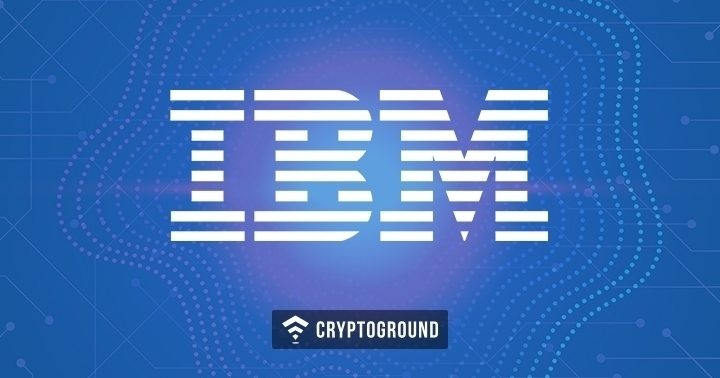 She is a regular contributor and a part of the Cryptoground's News Reporting Team. She has been following crypto space for a year now and understands the nitty-gritty quite well. She largely writes about the hot news revolving around ethereum blockchain and cryptocurrency. Rosemary is also a fitness junkie. Girish is a blockchain engineer with experience in writing. He is enthusiastic and has a keen interest in developing his knowledge in blockchain and cryptocurrency. 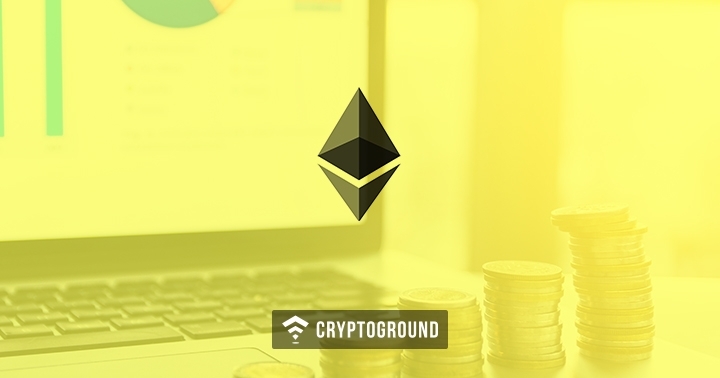 Girish follows cryptocurrency market trends and is fascinated by its dominance in the financial world. 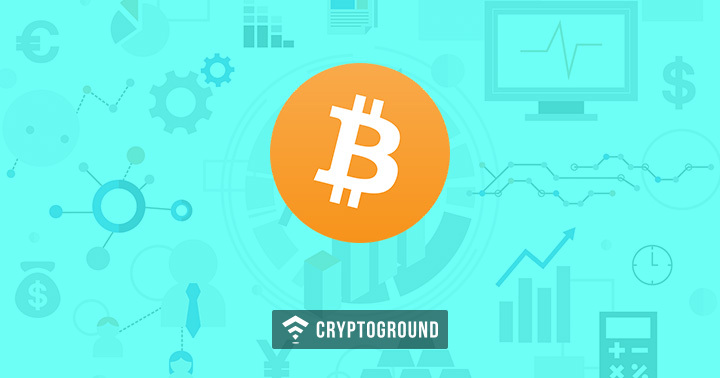 He does regular technical analysis of the market and reports on blockchain and cryptocurrency on our portal. Smita manages press releases on the portal. 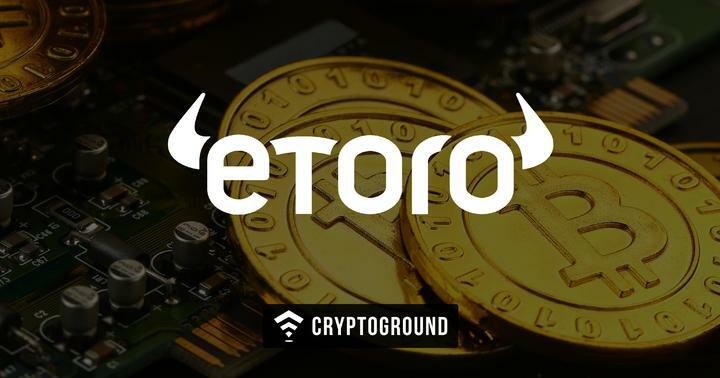 Along with that she usually teams up with ICO communities and leans forward to educate the readers about the latest trends in the stated markets. Smita is an introvert by nature and loves spending her time writing or getting in touch with the relevant people in this field. She helps CryptoGround spread excitement around Bitcoins. Keval is a digital marketer and writes articles for elite firms across the globe. He is also a Crypto enthusiast and is digging this technology since 2010. 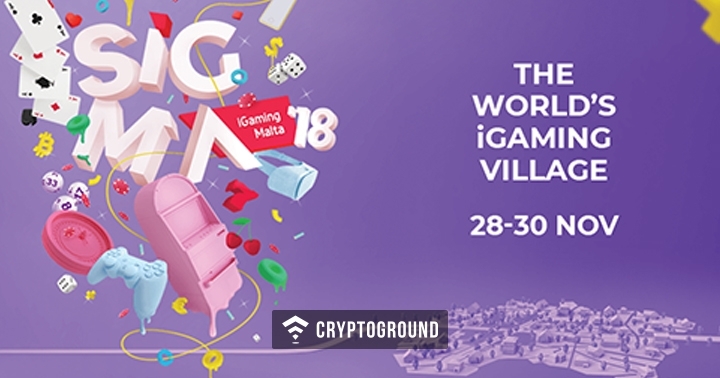 Keval has a degree in civil engineering but loves spending time on the computer system, exploring the blockchain ecosystem, digital currency trading and contributing to the community. 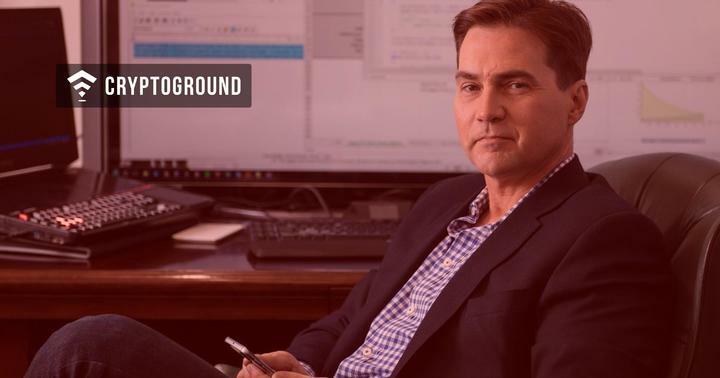 At CryptoGround, he reports Altcoin news. Julia is a writer and researcher in Distributed Ledger Technology space. 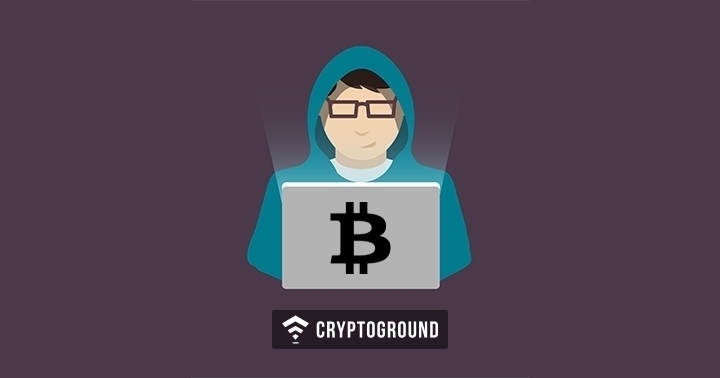 She loves communicating with people and thus conducts interviews with veterans in blockchain and cryptocurrency space for Cryptoground. Julia helps stir a healthy discussion in the community through her encounters with the technology drivers. 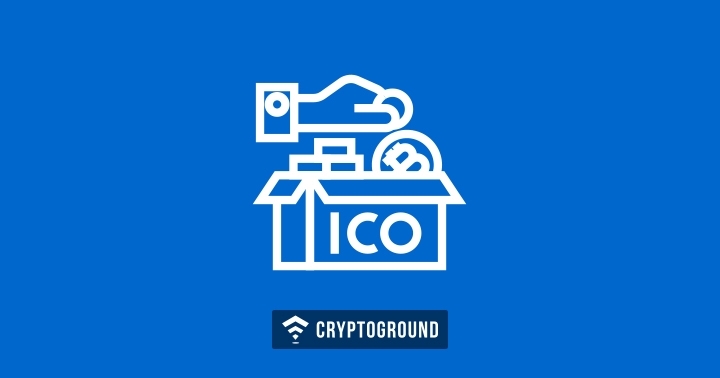 Neha largely handles Initial Coin offering (ICO) related interviews for the website. She discovers rising coin offerings and brings its exclusive stories to our readers. The world of ICO and its ups and downs thrill her, and she enjoys exploring this space. Drashti is a degree holder in mass media. She has experience in copywriting for radio shows. She is a curious soul with interest in finance and trading. 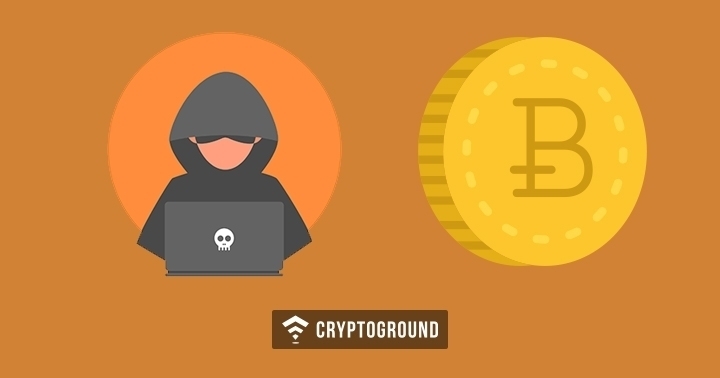 Drashti covers latest news and stories on cryptocurrencies for CryptoGround. She has widespread knowledge of media industry and is also a voice-over artist. 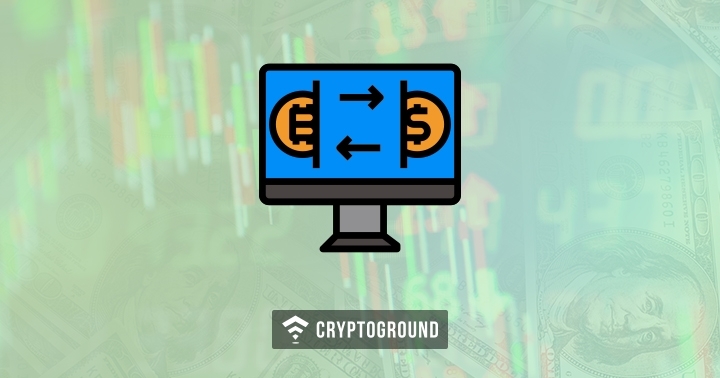 Savan gives visual aid to the CryptoGround website. He tirelessly works round the clock to resolve any errors that the users encounter. Savan holds a Master degree in Computer Applications and is self-motivated to uplift the user-experience. 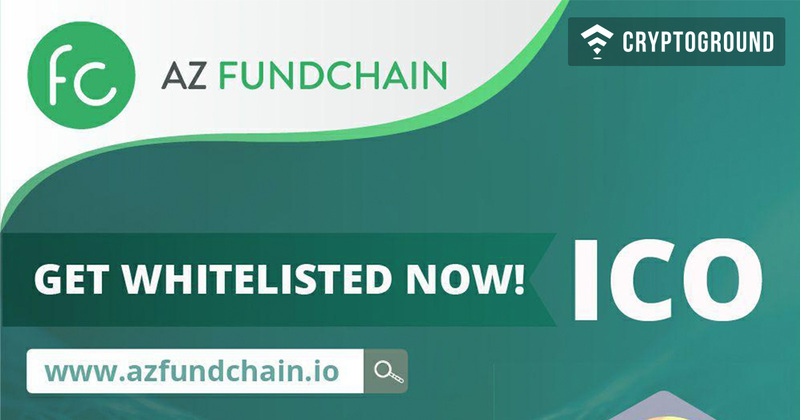 He is an internet enthusiast with interest in Blockchain technology and cryptocurrency trading. Hardik is a computer geek and computer engineer by profession. He has a keen interest in everything related to technologies. Cryptocurrency happens to be his latest fantasy. 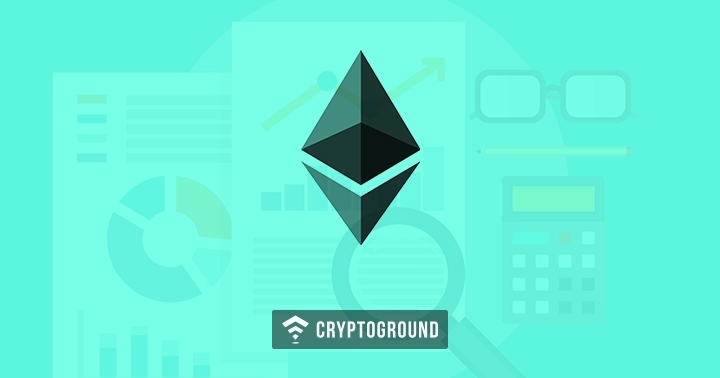 Hardik follows blockchain and cryptocurrency advancement closely and applies his knowledge to the development of the tools and calculators for CryptoGround. Hardik works with the editorial team to come up with design ideas and graphics for the website. He loves upgrading his expertise in the space of designing and keeps experimenting with numerous tools and skills. 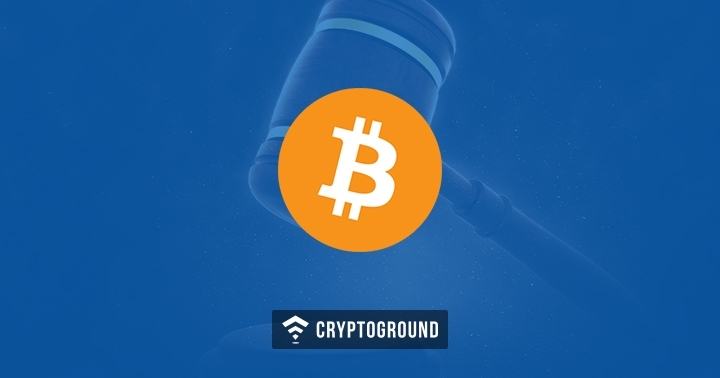 Hardik understands the working of cryptocurrencies well and is quite hopeful about its success in the future. 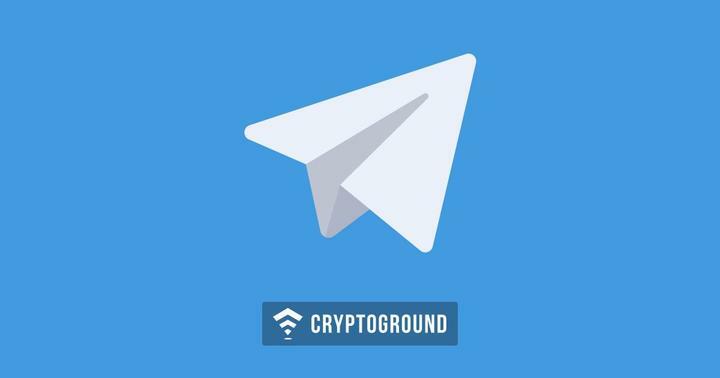 If you have any query related to CryptoGround.com (Cryptoground Media LLP) or any article published by the team, either reach them on their respective email ids or reach us at contact@cryptoground.com or visit our Contact Us page. Also, you can checkout our Editorial Policy here.